36 year old Jude Abaga better known by his stage name M.I or M.I Abaga, is a Nigerian hip hop recording artist and record producer. He has been the CEO of Chocolate City since June 2015. He won Best Hip Hop and Best New Act at the 2009 MTV Africa Music Awards and was nominated in the Best International Act category at the BET Awards 2010. He rose to prominence in 2006 when his song “Crowd Mentality” became popular in his hometown of Jos. His critically acclaimed debut studio album, Talk About It, was released on 11 December 2008. He released another in 2010. Four years after that, he released his third studio album Chairman. M.I’s role in the music industry cannot be overstated. He has been responsible for bringing out many upcoming artistes such as Wizkid, Vypa, Jesse Jagz, Ruby, Pype, Ice Prince, Brymo and KhaliGraph Jones. He has been described by many Nigerian hip hop fans as Nigeria’s “Hip Hop Messiah”.MI has done a lot to bring a Northern presence to the Nigerian music industry, he depicts the perfect example of bringing Nigeria together. He was appointed a United Nations Goodwill Ambassador in 2012.M.I also supports the Jostified campaign and recently he became a Tutu fellow representing Nigeria amongst other achievers and young leaders in Africa. 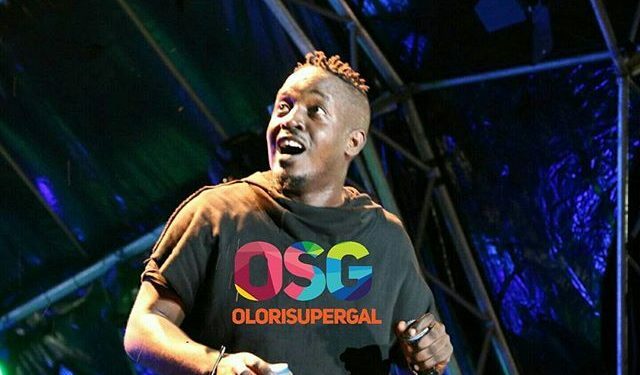 M.I has achieved worldwide recognition as part of the vanguard of the “Afrobeats” and his uniqueness in the music and rapping industry cannot be overemphasized. 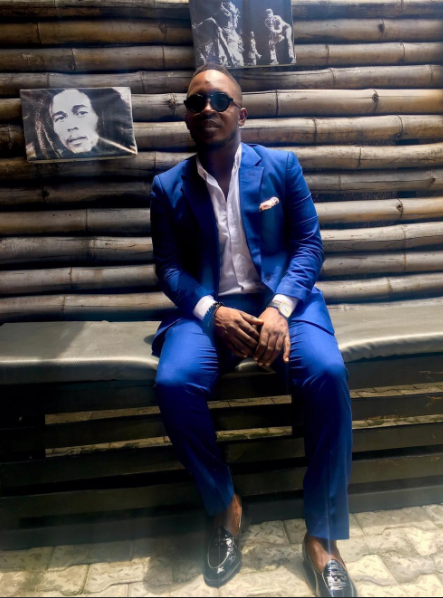 We celebrate you M.I Abaga as our man crush Monday.